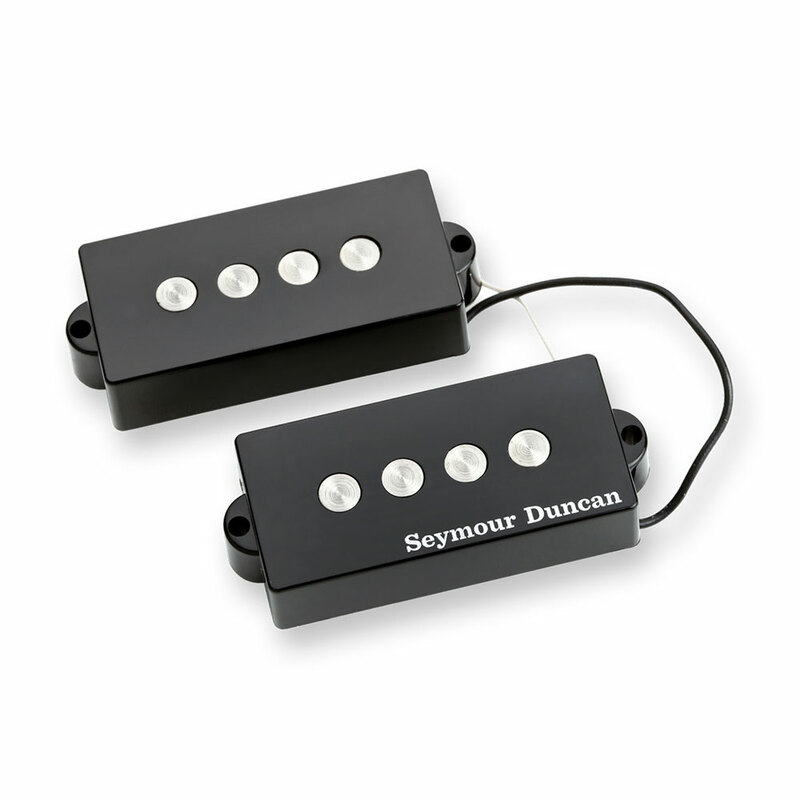 The Seymour Duncan SPB-3 Quarter Pound P Bass Pickup has quarter inch diameter Alnico 5 rod magnets and hot coil winding delivering a fat, full, punchy sound with tremendous mid-range presence and maximum output. Though often used for heavy rock tones, this pickup also gives amazing tonal versatility making it a favourite across the board in live and studio settings. This pickup is a drop-in replacement for any American Standard Precision Bass.